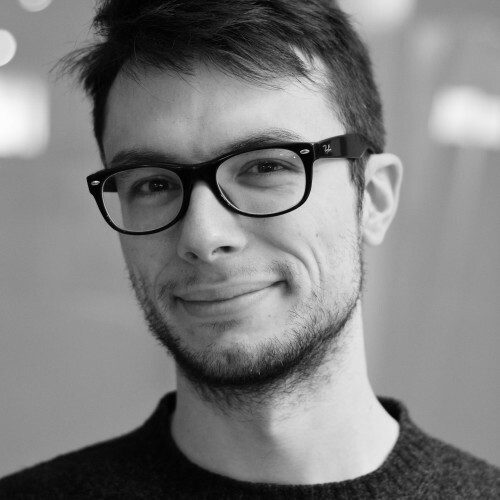 Francesco is a Producer and Technical Director at Blender Animation Studio, where he develops film production tools. He has worked on the popular Caminandes series (featured on disney.com), Cosmos Laundromat (Webby-Award nominee, SIGGRAPH Computer Animation Festival Jury award winner) and Agent 327: Operation Barbershop. He is also involved in the blender.org project, coordinating and maintaining the Blender Network online directory of Blender professionals worldwide.